Winters heaviest weather takes its toll on the river defences in the Lake District. 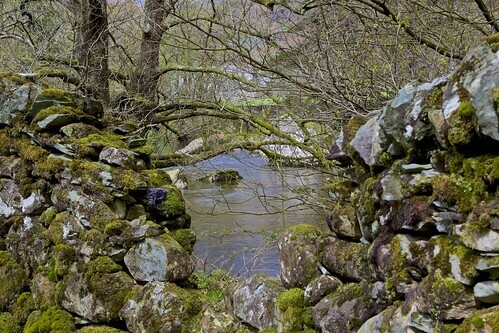 Great Langdale Beck Chapel Stile Cumbria. 150/365.